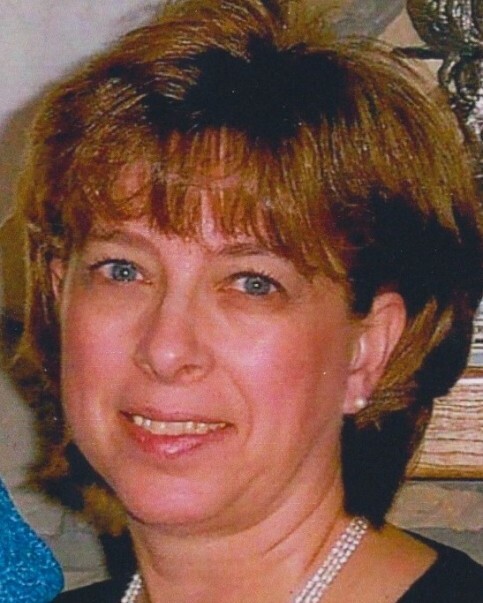 Donna Jean Moore passed away on January 11, 2019. Donna was born on June 15, 1954 in Loveland, Colorado to Chester and Hilda Oswandel. She graduated from Loveland High School in 1972. Donna married Kenneth Moore on June 17, 1988. Together Donna and Ken managed Sunset Park in Loveland. She also worked at Banner Health Rehab Center in Loveland. Donna was a devoted wife, mother, grandmother and great grandmother. She is survived by husband Ken; sons Matt of New Albany, Indiana and Travis Moore of Wellington, Colorado; daughters Renee Orozco of Bar None, Wyoming and Heather Robertson of Parker, Colorado; 17 grand and great grandchildren; sisters Cheryl Rich of Morganton, North Carolina, Pamela Johnson of Loveland, Colorado and Debra Griffin of Westminster Colorado; as well as several nieces and nephews. Donna enjoyed gardening, bowling and crafting with her sisters. Memorial services will be held at Viegut Funeral Home on Saturday, January 19, 2019 at 10:30am, with a reception following services. Inurnment will be held at Fort Logan National Cemetery at a later date.